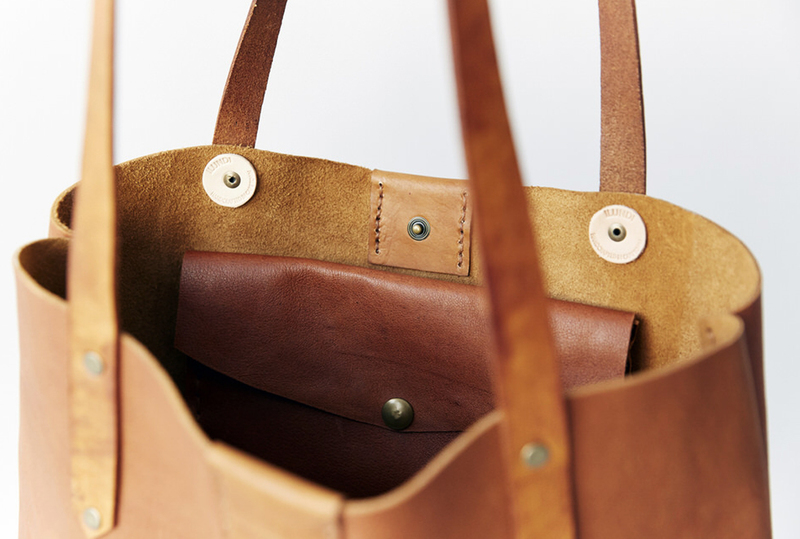 The Soft Tote bag in tan is entirely hand stitched. 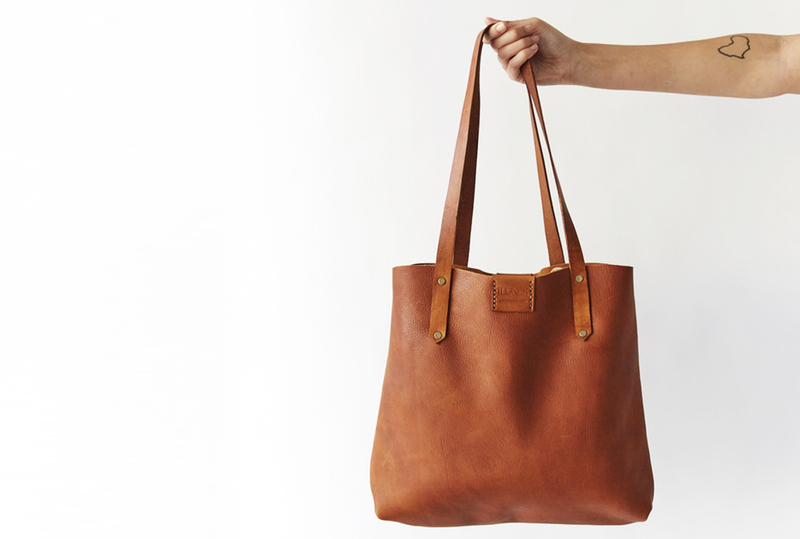 Features a press stud closure and a hand stitched leather inside pocket. 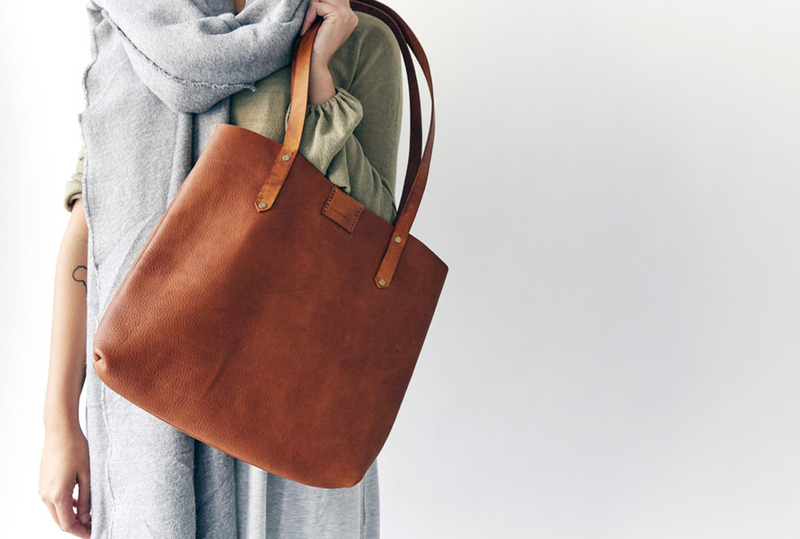 Notify me when soft tote - tan Soft Tote bag - tan is available.